A Year of Being Here: Barry Spacks: "What Breathes Us"
"What Breathes Us" by Barry Spacks. Text as published on CrossConnect (Volume II, Issue I, 1996). Listen to the poet read his poem. My thanks to Teddy Macker for suggesting this poem for the collection. 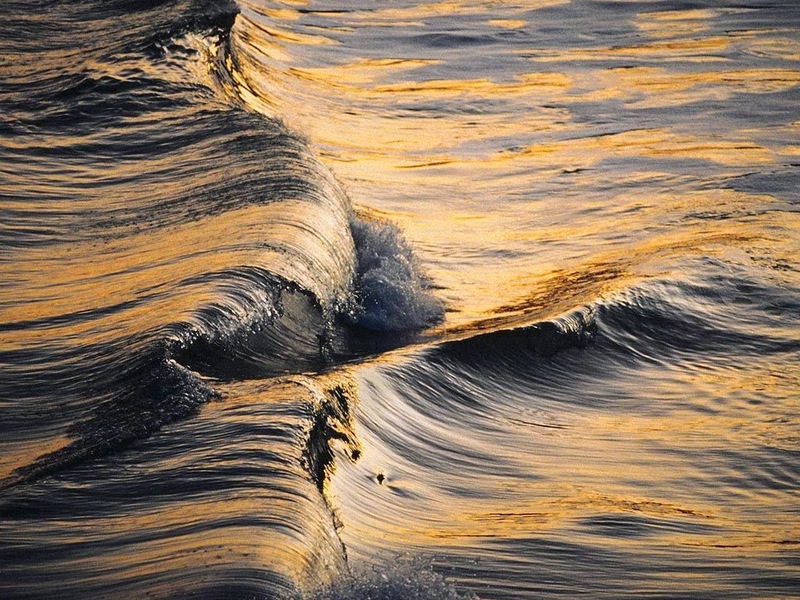 Art credit: "Ocean Tides," image by unknown photographer. Secure, flexible tetrameter written with an enviable ease. A beautiful poem!